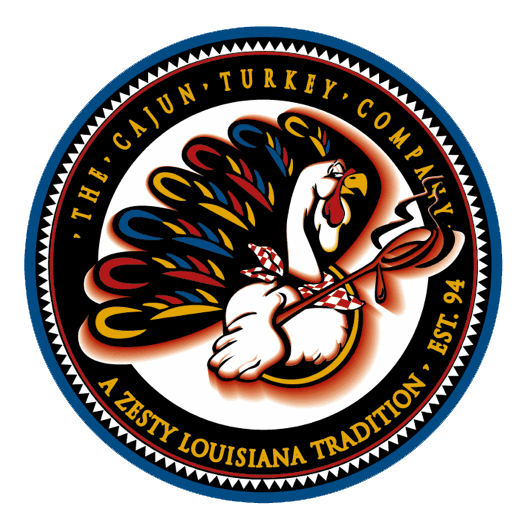 Cafe Du Monde Coffee & Chickory – The Cajun Turkey Co. The New Orleans original. This coffee says it all: Coffee & Chickory Only in New Orleans can you find this original blend. The one, the only, New Orleans BEST.